We must first begin by saying that the ethereum system works like a world computer and some of the key features it proposes are: secure communication, secure payments, free software under the GPL and transparent governance for communities. How does the ethereum system work? 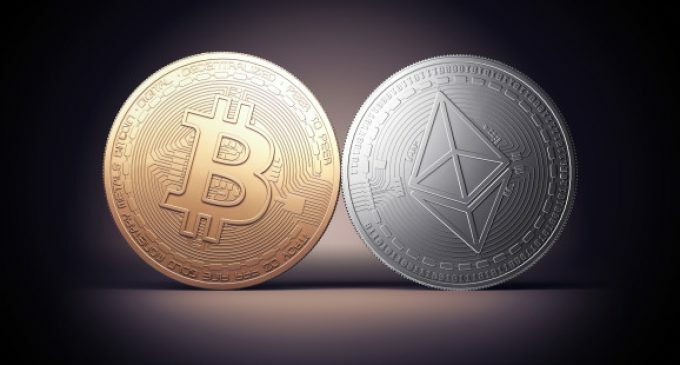 Very similar to bitcoin, ethereum uses the blockchain technology, which means all the financial transaction that is done in the ethereum system are not stored on a single server or computer, but distributed among a huge number of PCs across the globe, so there is no risk that the information will be lost completely. What ethereum has special, is that you can actually execute the code on the blockchain in the same distributed way. So, instead of using the blockchain just as a ledger, you also specify the conditions under a certain person will be paid, and only when those conditions will be met, the money will go to that person, without any outside interference. This program code is called “smart contract” because it represents an agreement that is able to execute itself. Another difference between ethereum and bitcoin blockchain is that ethereum is not just keeping track of payments, it also keeps track of computer programs. Ethereum has a various application, as compared with bitcoin and it could be used for anything you can write a computer program to do. Some of the brand new features ethereum came with, is the decentralized structure, which had not been seen prior. Given all the facts above, it truly represents a true rival for bitcoin.